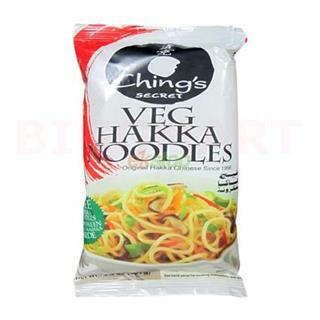 Chings Hakka Veg Noodles are prepared from plain boiled noodles, stir fried with vegetables and sauces. 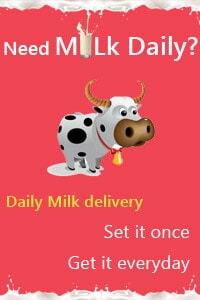 It is very simple and quick cooking recipe and it is particularly very famous among the kids. Cooking Hakka noodles need very less preparation time and you can make Hakka noodles in less than 10 minutes. Ching’s Veg Hakka Noodles are the ‘mian’ or ‘mein’ type, meaning they are made from wheat. Healthy yet tasty, this is the perfect meal to have for lunch or dinner. You can even try out different recipes like American chopsuey, chilli garlic noodles, pan fried noodles, vegetable chowmein, noodle soup etc.